They killed a great tv show!!! 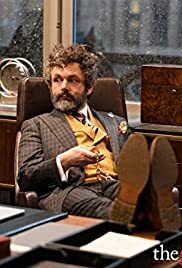 Michael sheen's character is the worst character in history of this show and the good wife! worst! ever!